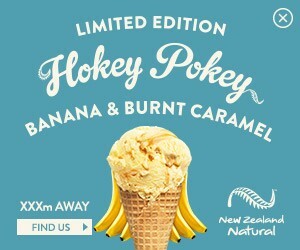 Quintessential Kiwi classic, Hokey Pokey, has been reinvented by New Zealand Natural – just in time for summer! The two new flavours, Chilli Chocolate and Banana & Burnt Caramel, hit parlours at the end of November, supported by a multi-media campaign. 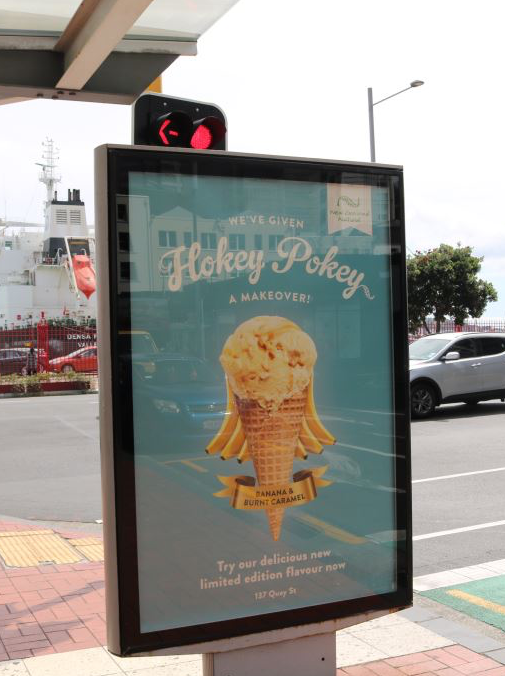 Through Geo-targeted Mobile and Display Banners, Adshels, and Social Media, the promise of exciting new flavours enticed intrigued customers to stop in at their local parlour and give them a try. 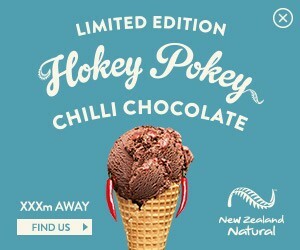 Using Geo-Targeting as the tool, we tapped into the innate human desire for delicious ice cream and tendency to be easily persuaded by convenience; “well, it is on the way…” – alerting people situated within 500m of a New Zealand Natural parlour with a mobile banner informing them that they were only XXXm away from trying the new Chilli Chocolate and Banana & Burnt Caramel Hokey Pokey ice cream. 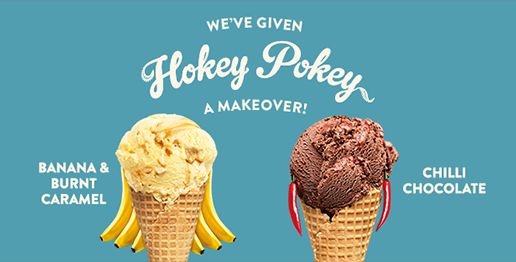 On Social Media, our audience watched classic Hokey Pokey transform into the new flavours – Banana sporting a fresh new hair style and Chilli Choc with a hot new pair of earrings.